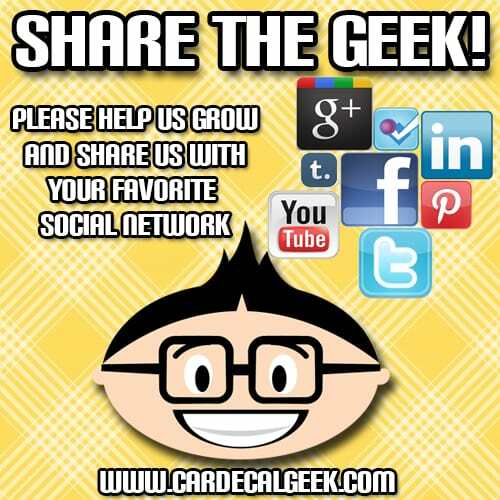 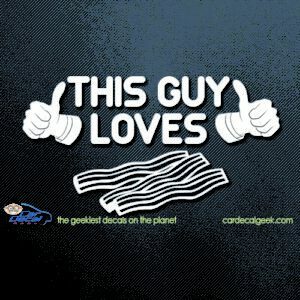 If this graphic is good enough for others, then it’s certainly good enough for bacon! 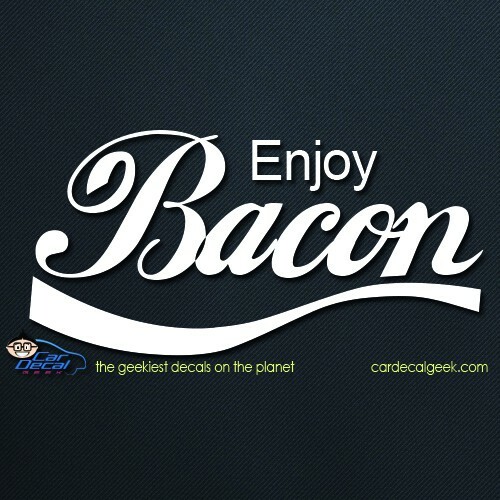 Imagine if was a bacon flavored soda pop. 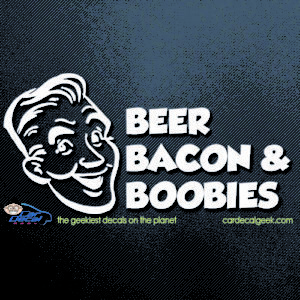 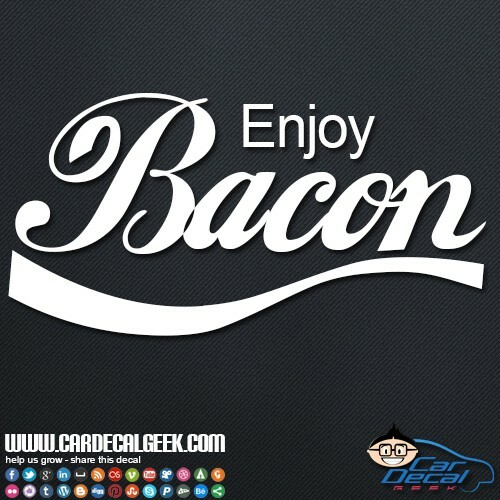 Or even better – imagine if you could drink bacon! 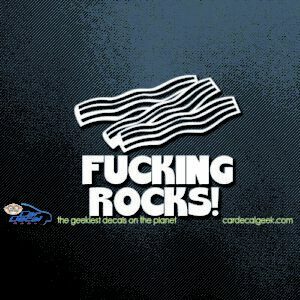 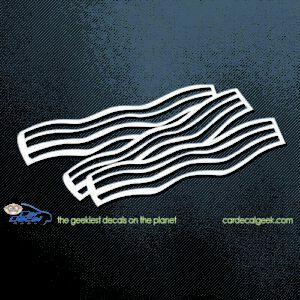 OK that’s gross, but you cant deny, bacon is absolutely awesome. 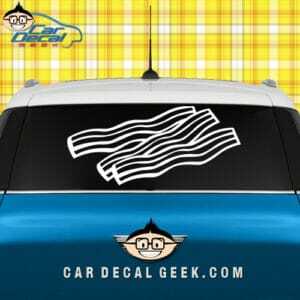 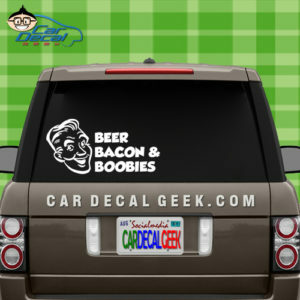 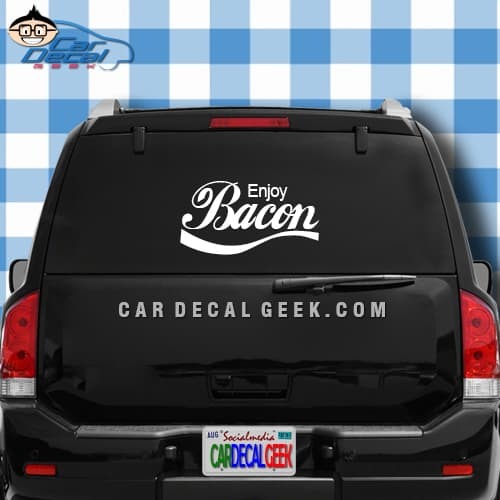 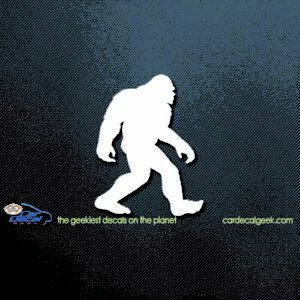 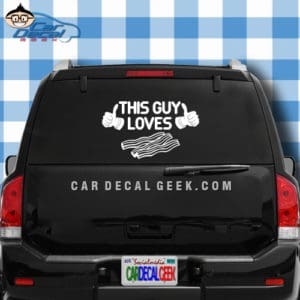 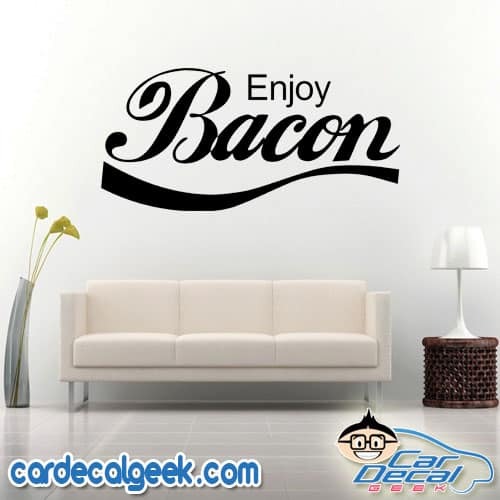 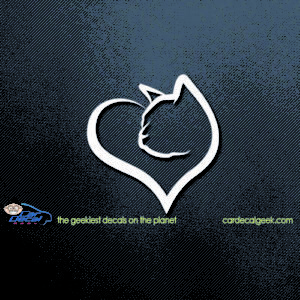 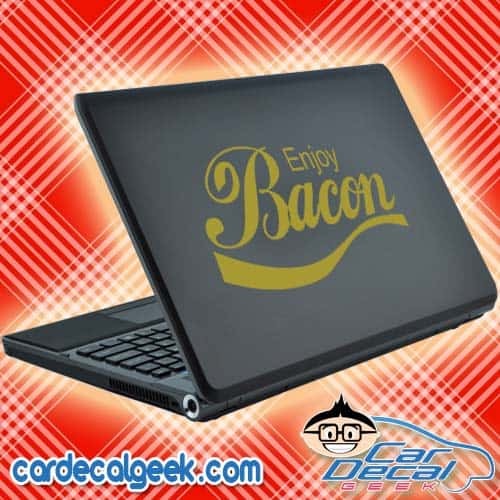 Slap an Enjoy Bacon car decal on your piggy-mobile today!